Costs for would-be homebuyers are climbing. 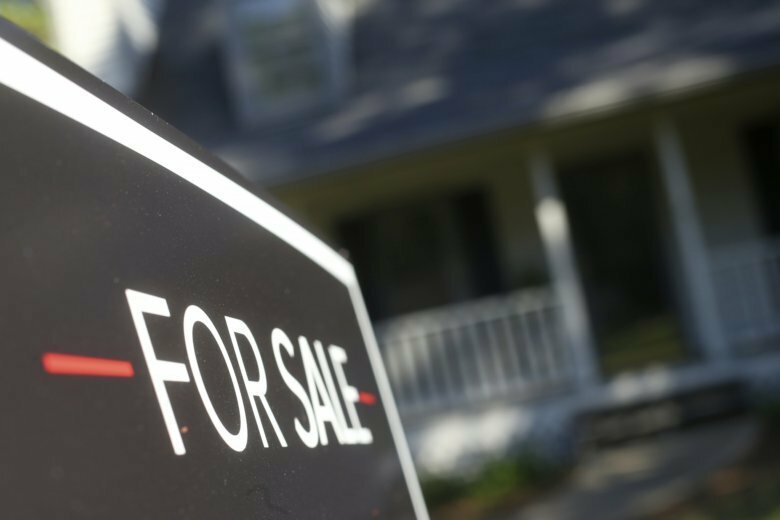 Mortgage buyer Freddie Mac said Thursday the rate on 30-year, fixed-rate mortgages jumped to an average 4.90 percent this week from 4.71 percent last week. That’s the highest level for the benchmark rate since April 2011. A year ago, it stood at 3.91 percent. The Federal Reserve recently signaled its confidence in the economy by raising a key interest rate for a third time this year, forecasting another rate hike before year’s end. It was the central bank’s third increase in short-term interest rates this year, with one more expected before year’s end. Strong economic data and a positive outlook from Fed officials have spurred a sell-off in U.S. Treasury bonds, especially longer-term bonds, stoking concerns over even higher interest rates.